One of the main goals of SOLAR CONCENTRA is to actively contribute towards investigation and technological development in the Solar Thermal Sector. For this purpose, there are two active working groups where entities share their knowhow in order to make this sector move a step further in terms of development. 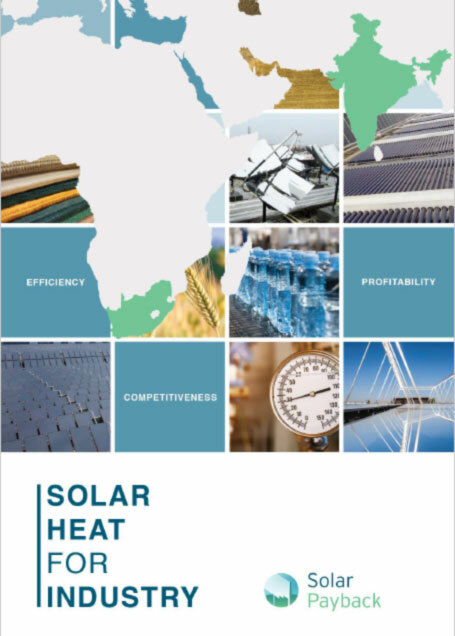 SOLAR CONCENTRA is an active forum in which the members represent the whole value chain of the Solar Thermal sector. Among the members there are public institutions, technological centers, companies, associations, technological platforms and investigators. Based in Brussels and responsible for the day-to-day running of the association, the Managing director will develop, in collaboration with the President and the ExCom members, the strategy and activities necessary to fulfill ESTELA´s objectives. ESTELA´s aim is to further the installation of solar thermal electric plants in Europe and countries of he Mediterranean region.